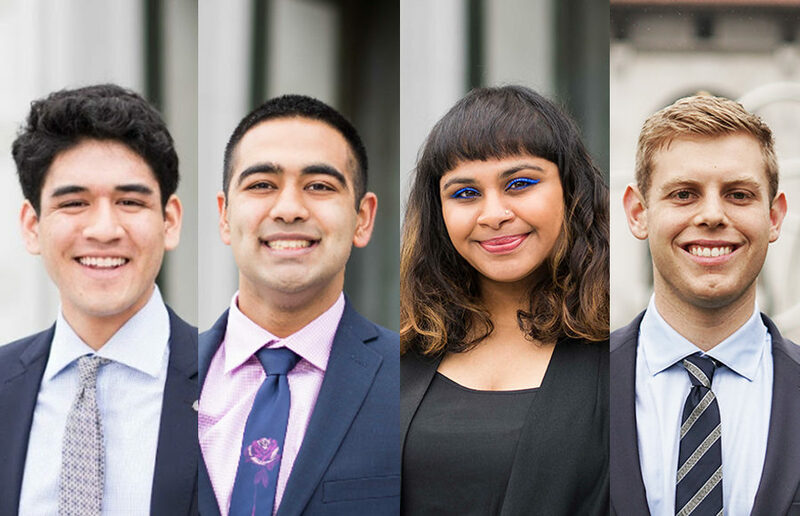 Student Action announced four senate candidates Tuesday night for the 2019 ASUC elections, kicking off the first of a three-day announcement period for the party’s senate slate. On Jan. 18, I stepped off a bus and found myself in uncharted territory. I had heard a lot about where I was going — both good and bad things — and read a fair amount, too. As I got closer, I thought I was ready for what sure to be a momentous occasion. But nothing could have really prepared me for my first visit to Target. On Thursday night, the Cooperative Movement Party announced Sheena Paul as its sole senate candidate for the upcoming ASUC elections.